We have many great offers and good discounts for early and group bookings. 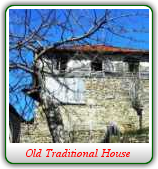 It is ideal for whole-house bookings for group holidays and family get togethers. 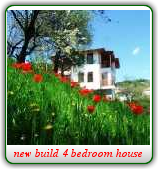 The design and layout of the house makes it suitable for couples and individual bookings as well. Momchilovtsi is considered to be the most beautiful and is one of the safest and friendliest villages in the Rhodope Mountains of Bulgaria. 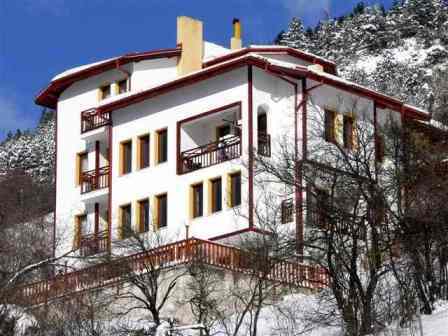 The ski slopes of Pamporovo and the Snezhanka Tower can be seen from Four Seasons Retreat. 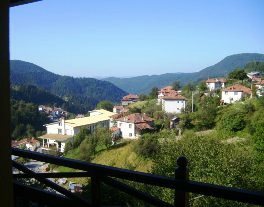 Pamporovo is only 13km by road (approx 15 mins) from the village and with the borders two border crossings into Greece it is only 2 hours to the Aegean sea. Guest comment: " We had a fantastic holiday – the house was just perfect and fitted the 12 of us easily – we used 2 of the living rooms and it was great to be able to leave the youngsters downstairs playing ping pong while we moved upstairs to watch videos and drink very acceptable Bulgarian red…….Comfortable spacious rooms with fantastic views it was a pleasure to return from the slopes in the evenings"